In the pressure Aluminum Die Casting process the metal is forced into a high grade steel tool at high speed and pressure. The casting temperature is roughly 700°C when you do Aluminum Die Casting, 650°C when you do Magnesium Die Casting, 1000 °C when you do Brass Die Casting. The use of vacuum Aluminum Die Casting technique is a must in order to achieve superior quality for extremely light and thin walled components. 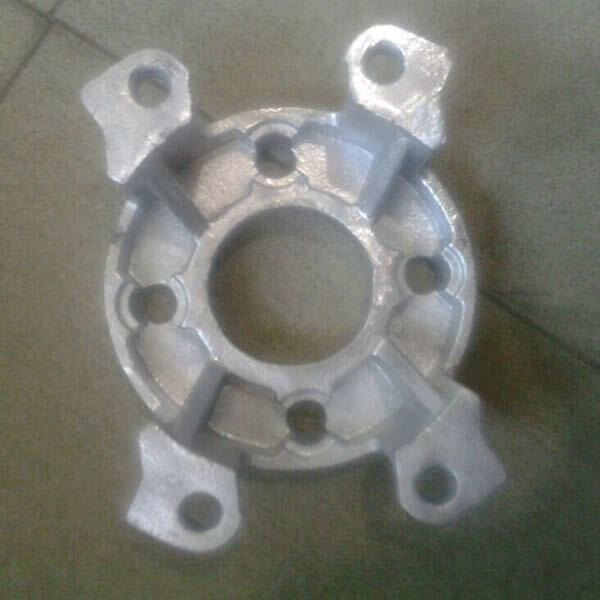 Aluminum Die Casting is a competitive casting method when the Aluminum Die Casting components are needed at high volumes or when better tolerances and surface finish are required than can be achieved by gravity aluminum die casting. 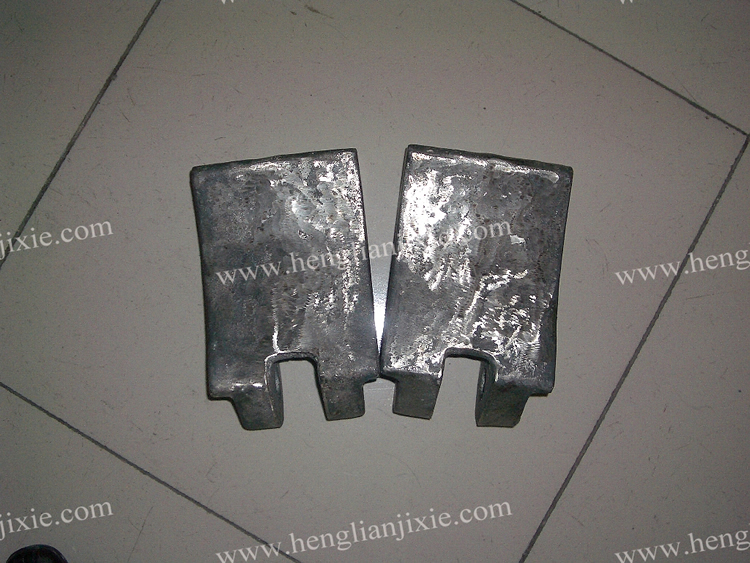 The need for Aluminum Die Casting Products machining is very low due to the close casting tolerances. 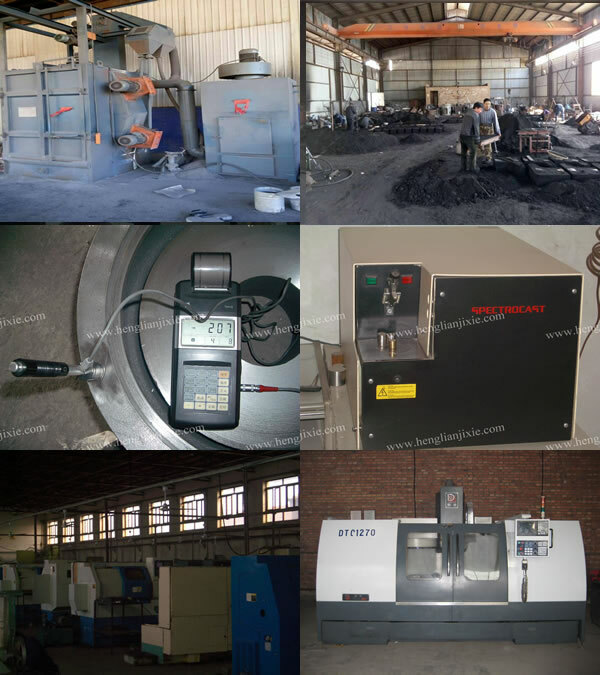 Heat treatment of pressure Aluminum Die Casting Products is possible, due to the high rate of solidification the mechanical properties are good. 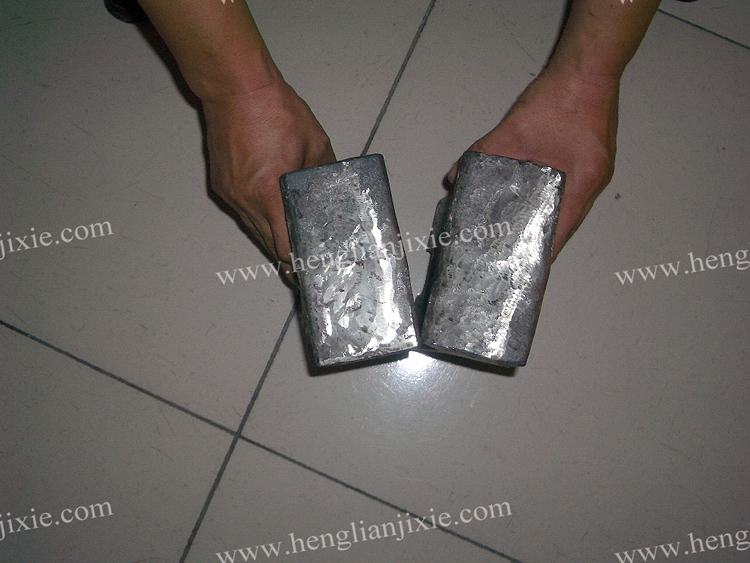 The Aluminum Die Casting tooling costs are considerably higher than for gravity die casting. 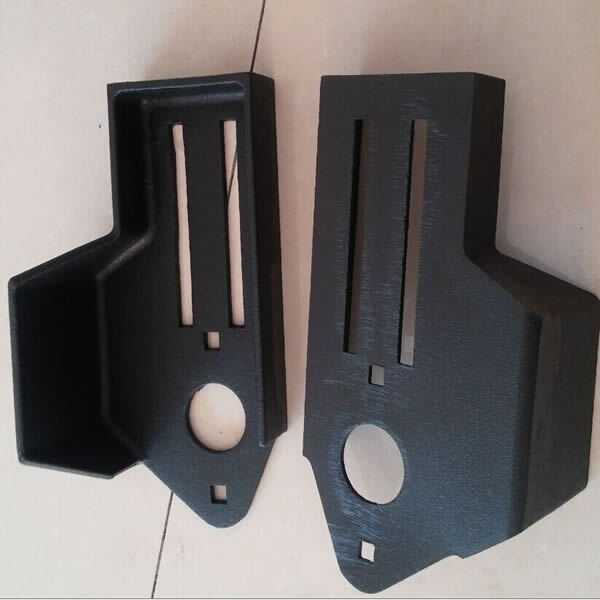 Aluminum Die Casting Products Important applications are found in the components for mobile telephone base stations and certain mobile telephone applications. The more important reasons for using light metal aluminum die casting are low weight, mechanical strength, stiffness and electrical properties. Other applications are e.g. components for the power transmission line in the vehicle industry and electronics industry. 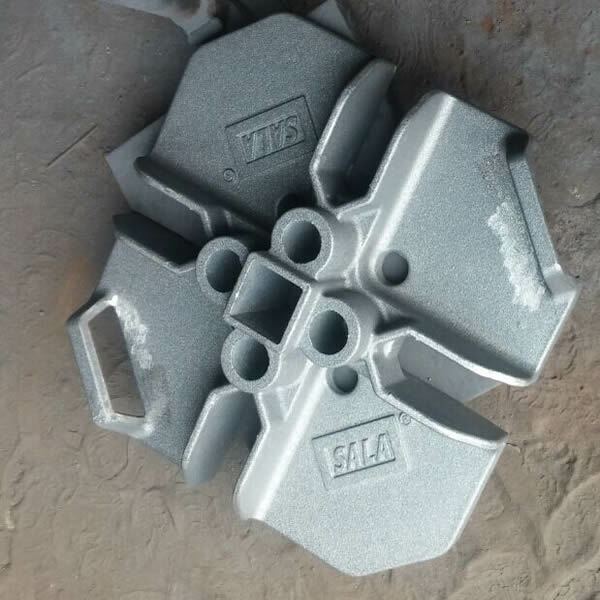 Aluminum Die Casting Application: Various applications such as aluminum die casting LED street light parts, aluminum die casting city gas meter housing, aluminum die casting gear box housing, aluminum die casting engine housing, aluminum die casting kitchen utensils (pot, pan, spoon, etc. 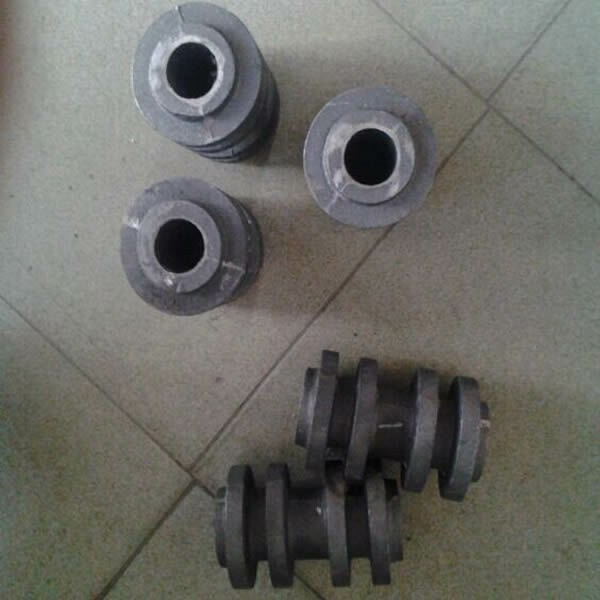 ), aluminum die casting motorbicycle parts, aluminum die casting automobile parts, aluminum die casting power tools, aluminum die casting automatic equipments, aluminum die casting industries parts, aluminum die casting cylinder heads, etc. 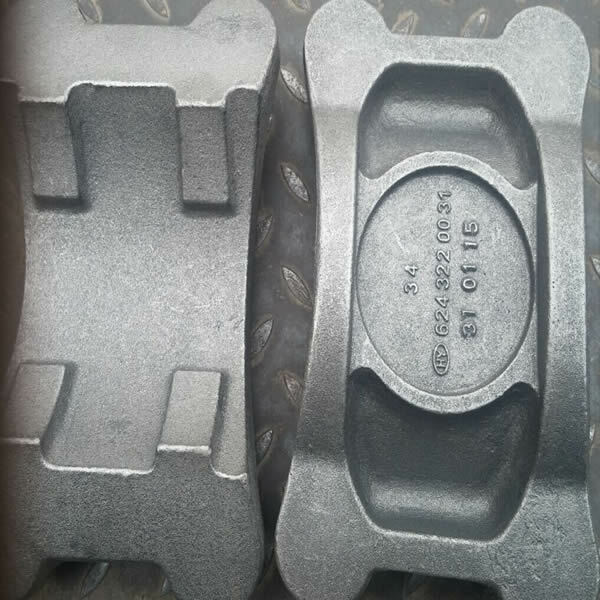 Looking for ideal Aluminum Sand Casting Manufacturer & supplier ? We have a wide selection at great prices to help you get creative. 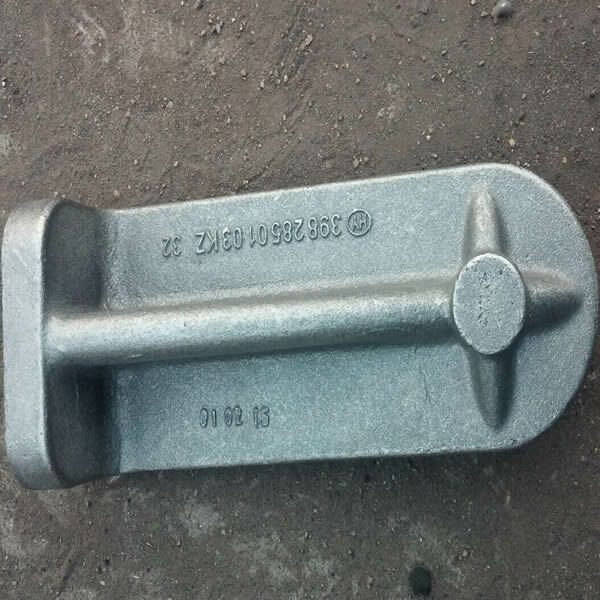 All the A356 Sand Casting are quality guaranteed. 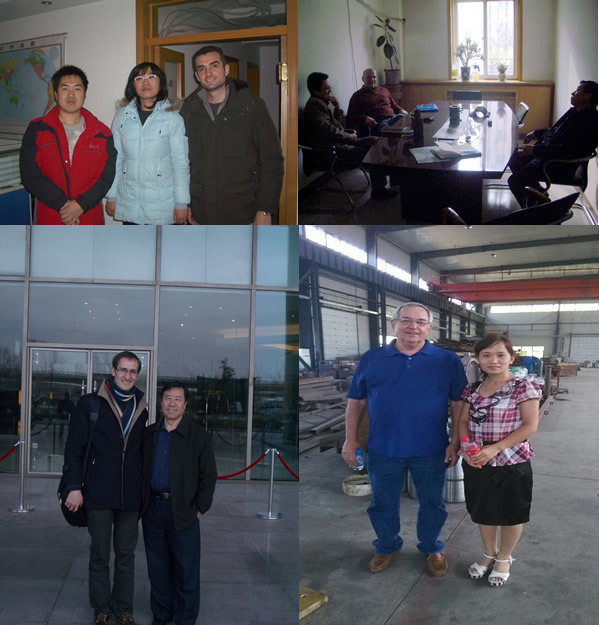 We are China Origin Factory of Gravity Sand Casting. If you have any question, please feel free to contact us.